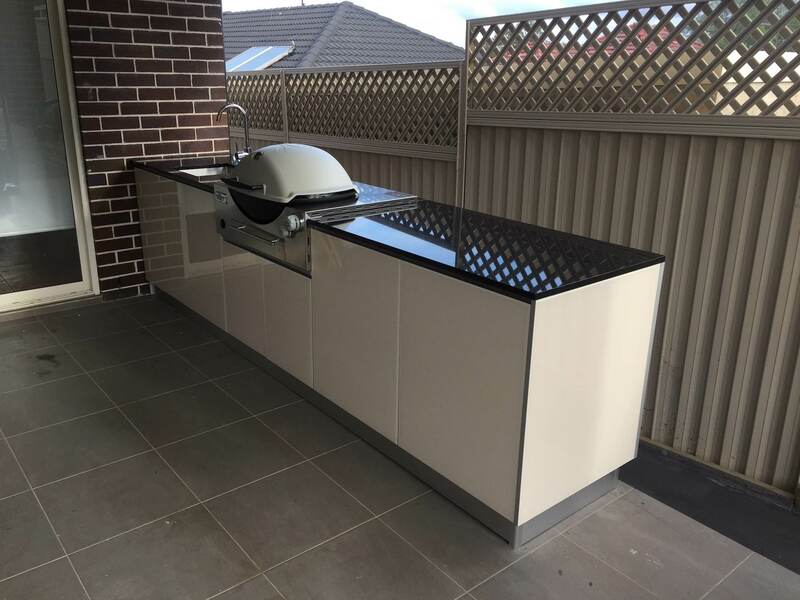 Weatherproof Kitchens (formerly Alfresco Australia) offers a range of high quality, affordable outdoor kitchens with top quality features that are built to last. Choose from one of our unique ready-made modular designs to save time and money, or we can custom build a package to suit exactly what you need. 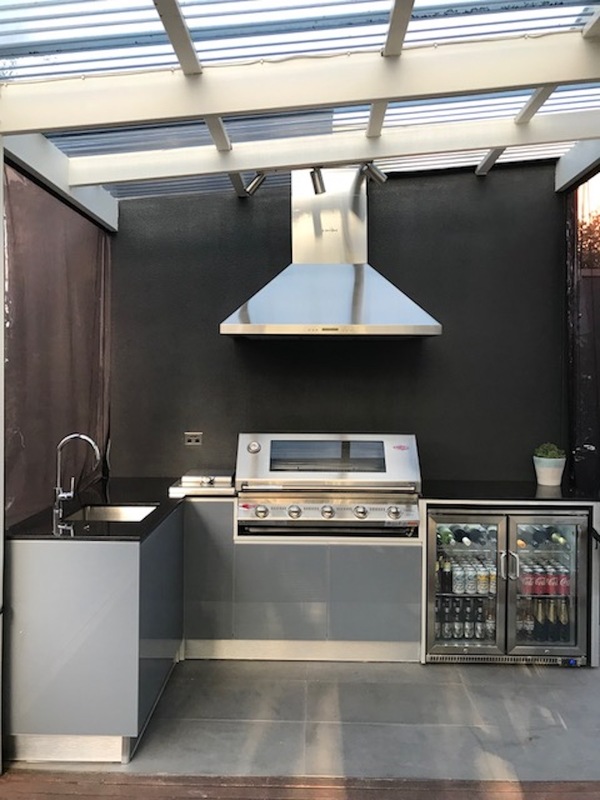 Featuring durable Allunox full aluminium cabinets, your Weatherproof Outdoor Kitchen won’t warp or rust, and is weatherproofed to withstand our harsh Australian climate. Our products, with brands like Beefeater and Sunco, are for sale in Sydney, Canberra, Melbourne, Brisbane & throughout Australia. Combine your love of entertaining and the outdoors by transforming your outdoor area, while adding value to your home and your lifestyle. 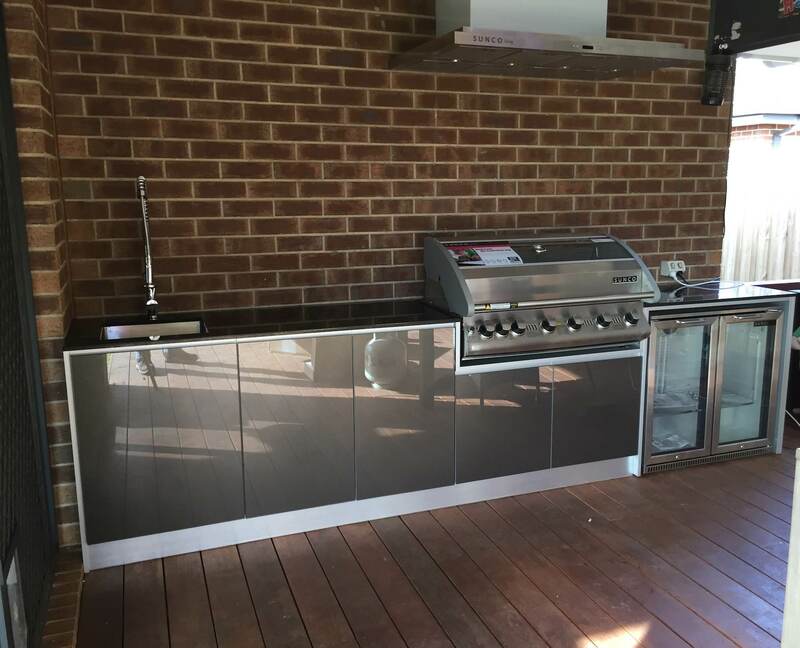 Weatherproof Kitchens offers a range of high quality modular designs to save time and money, or we can custom build a package to suit exactly what you need and we even can custom make outdoor kitchen cabinetry around a BBQ you already own. 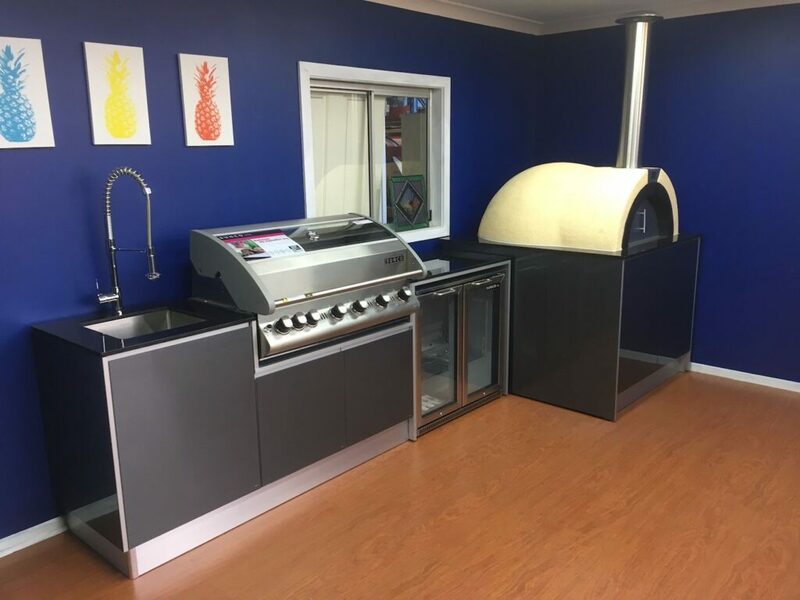 THEN WE"LL BUILD YOU A KITCHEN! "The whole process was so easy and friendly. Darren was emailing me at all times anytime for help and to Give his knowledge on measurements ect . The installer Paul was fantastic and completed the job in The most professional manner. 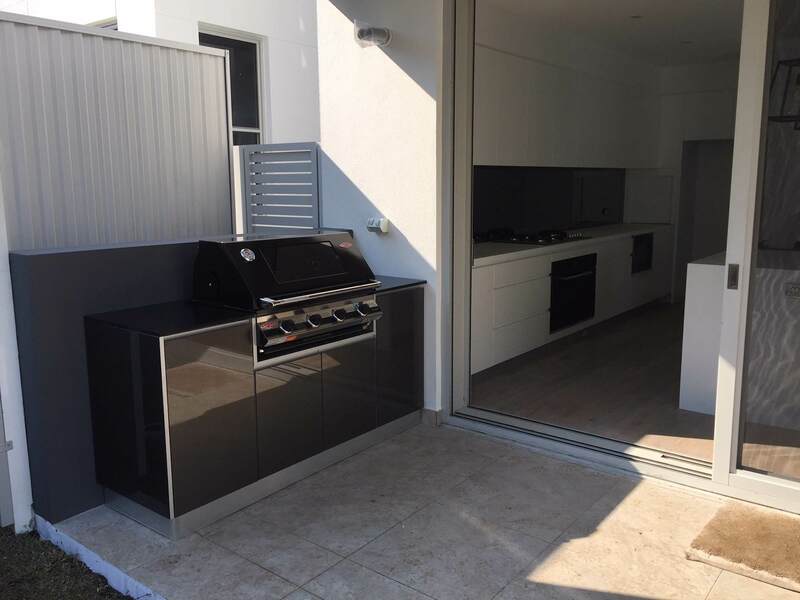 Thanks heaps guys "
"Thank you so much for the 3 beautiful BBQ's you installed at my development. Right from the start you were a pleasure to deal with. I can honestly say, there isn't anyone out there that even comes close to the quality your providing. Your service was second to none! Thanks for coming when you promised. 😊Cheers Moses"
"Hi Darren, Thanks to you and Paul for completing 'the project' which looks great. I am very pleased with the final product and as discussed, Paul and yourself were great to deal with and I have no hesitation in recommending you for future opportunities. Thanks again. John"